This old (1960s?) American manufacturer machine was renovated by the user's own maintenance workshop staff. CCQS were engaged to provide advice on aspects of Machinery safety, in particular for the guard interlocking and operator controls. 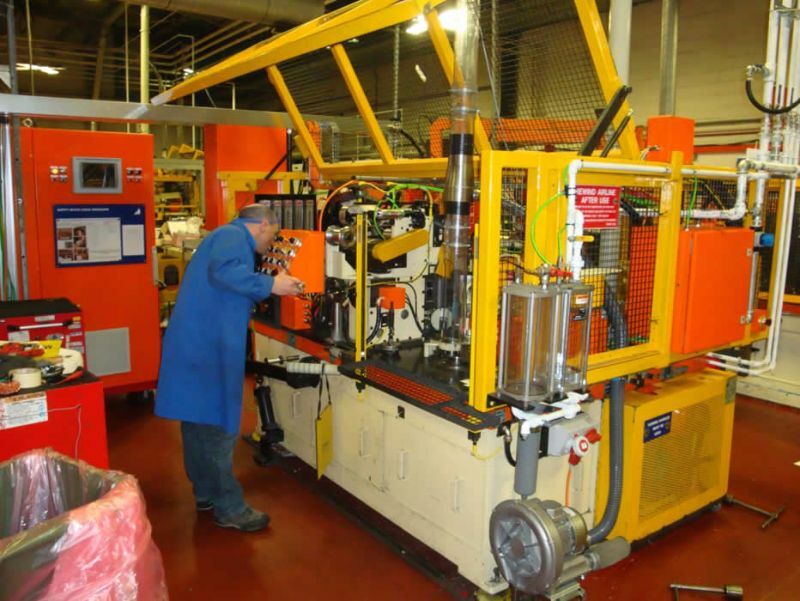 CCQS produced a risk assessment and checklist against the EHSRs of the Machinery Directive to allow the user to place their own CE nameplate on the machine and comply with PUWER regulations.